Get your arms and legs ready and start climbing! Select between English or Spanish and test your math skills as you speed climb up a 70ft indoor wall or race against another climber. Through multiple skill levels you can test your knowledge in 18 topics. Practice problems at your own pace in the fitness room to get your muscles in shape before climbing. The more problems you answer correctly the more coins you receive. Use your coins to customize your climber and if you get a 100% watch them break out into 1 of 5 crazy dances. If you earn enough 100% scores you just might make it into the 5 Star Club under the Wall of Fame. If you’re not sure about the answer to a problem use your coins to select a 50/50 option. 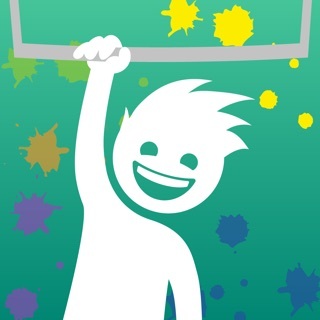 After climbing 24 different wall heights test your speed and accuracy with the Mystery Wall. Email and print out a progress report which keeps a record of the number of problems you have answered correctly as well as specific problems you have missed for a given topic and level. 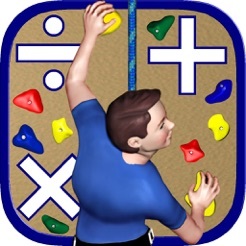 Math Climber was designed and developed by a group of math teachers in order to sharpen and reinforce students' math skills. Many students tend to second guess themselves and answer problems with uncertainty. 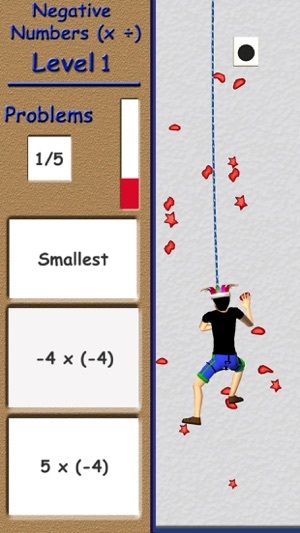 Math Climber requires kids to answer math problems quickly. Students in turn will develop stronger self-esteem and become more confident in their math skills. 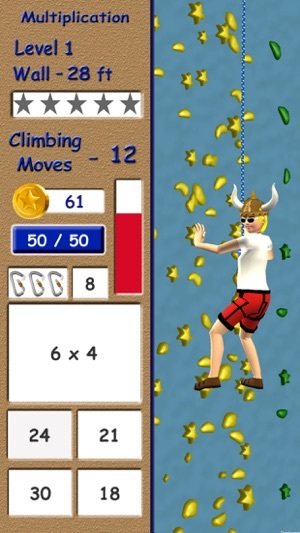 The goal of Math Climber is to encourage students to hone and develop their math skills and to achieve greater confidence in their math abilities in a fun and engaging manner. 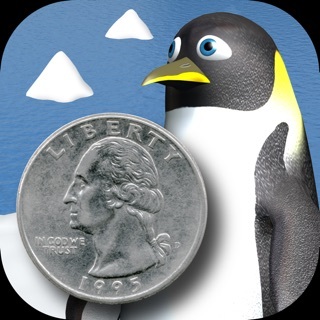 Awesome App for my students to practice math facts using several methods! 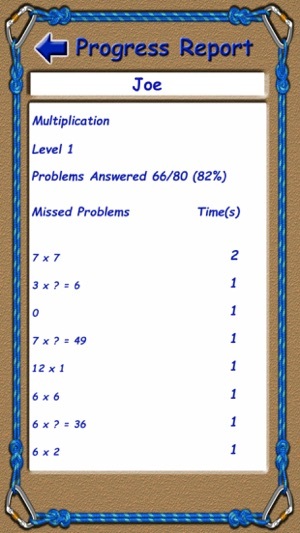 Great app to practice math! 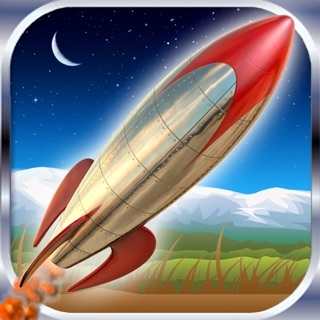 Awesome app to practice math! Really challenging and stimulating... Well done!